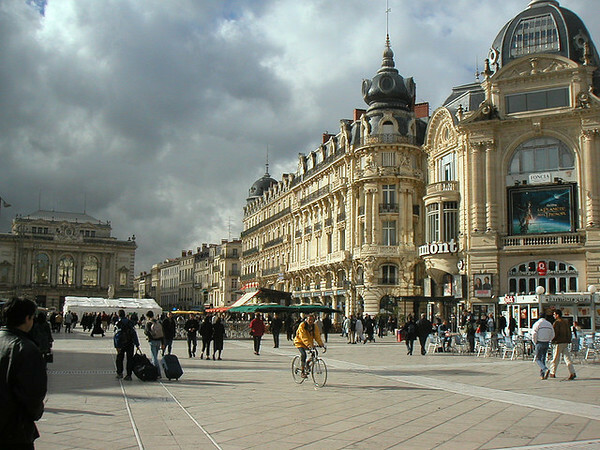 France is a popular destination for teachers seeking to teach English and it’s easy to see why. With its stunning architecture, tree-lined promenades, castles in the Loire Valley, and scenic beaches along the French Riviera, you’ll never be out of ideas for things to do or places to see. Paris is a city that every visitor to France must experience. The City of Lights charms with its iconic sites like the Eiffel Tower (which you can climb on foot! 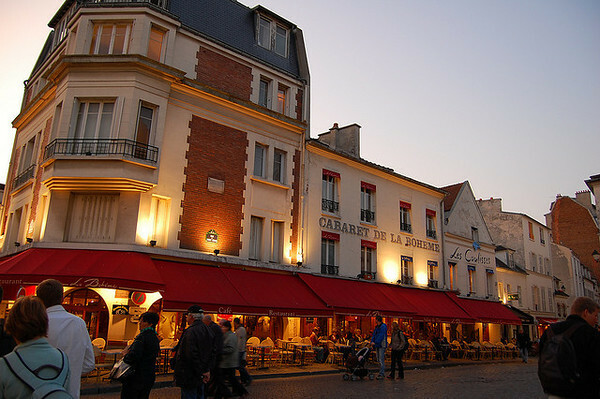 ), the Louvre Museum which holds tens of thousands of works of art, the risque cabarets at the Moulin Rouge, and the bohemian neighbourhood of Montmartre which is crowned by Sacre Coeur. If you venture south to the French Riviera, you can expect to be rubbing shoulders with the well to do. Known in French as Côte d’Azur, the shores of the Mediterranean are studded with posh summer towns like Saint-Tropez, Cannes, Nice, and the small principality of Monaco. The competition for teaching positions in France can be fierce, with the majority of teachers seeking out positions in or near the capital. Accommodations and round-trip airfare are not provided by the employer, though health care is. Teachers can expect to teach anywhere between 10 to 25 hours per week. Income tax ranges between 5.5 to 30 percent (it being on the lower end for ESL teachers). Most teaching contracts run 1 year in length, though it is possible to obtain short term positions at camps during the summer months. A Bachelor’s degree and TESL/TEFL certificate is required. EU passport holders are generally preferred. The ability to save is moderate and dependent upon your location; living in Paris or regions along the French Riviera will certainly be pricier than elsewhere in France.